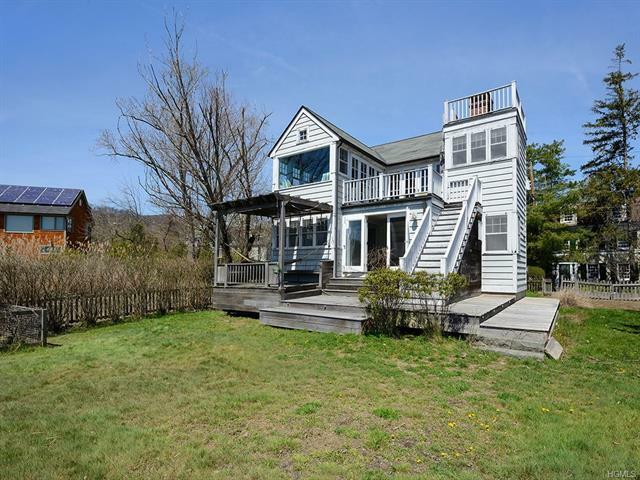 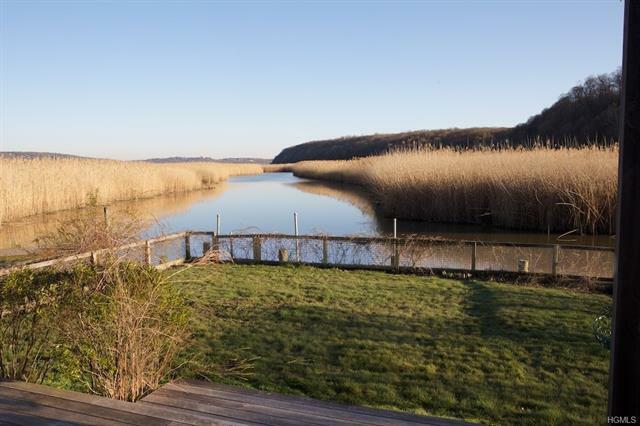 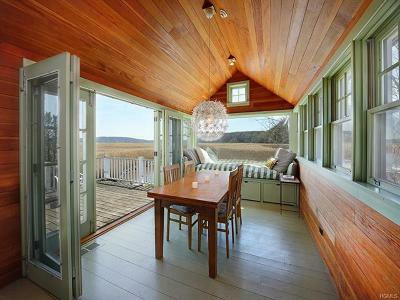 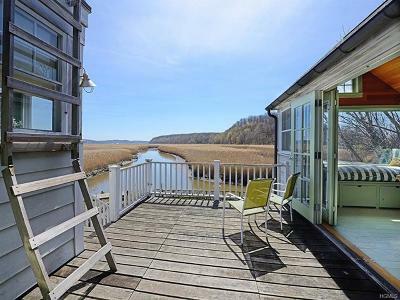 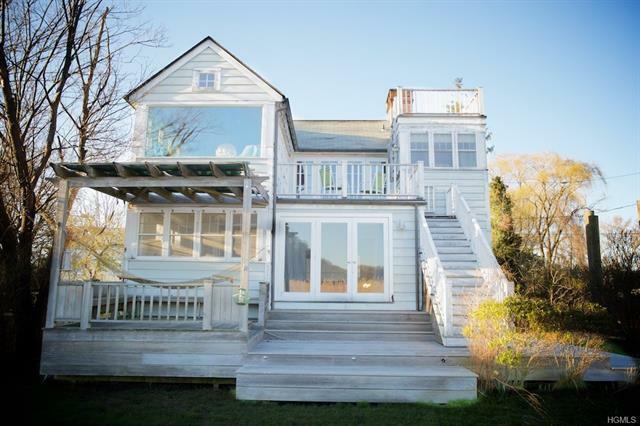 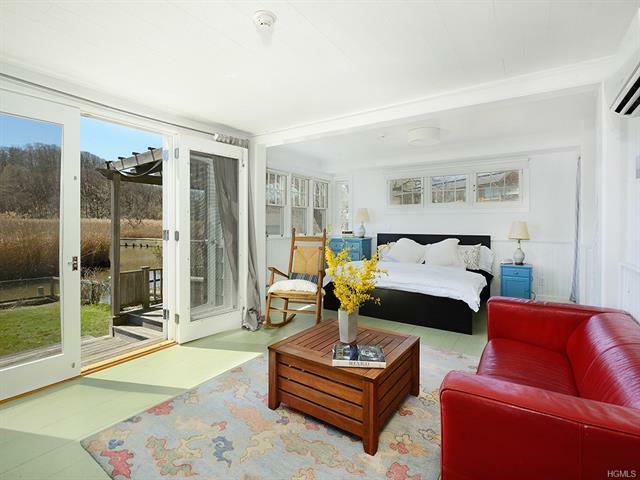 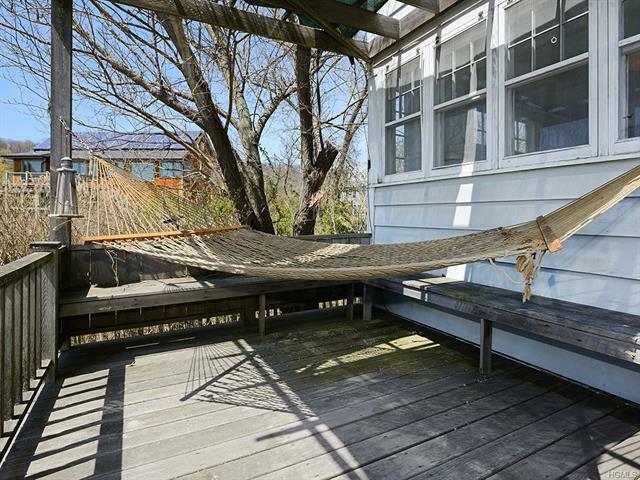 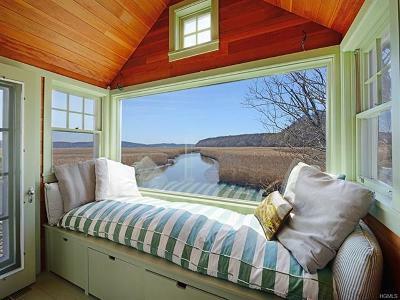 Perfect waterfront getaway with incredible protected views of the Hudson River marsh and bird sanctuary in Piermont (and no mosquitos because of the birds!). 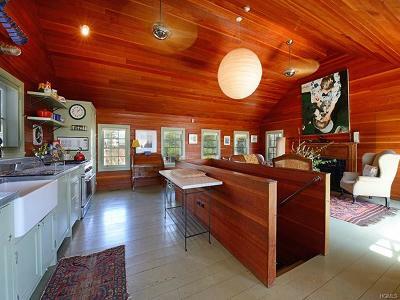 Designed by NYC architect Nate McBride and custom built for current owners in 2002 by master woodworker David Scharf, this airy house is awash with light and great for relaxing and entertaining. 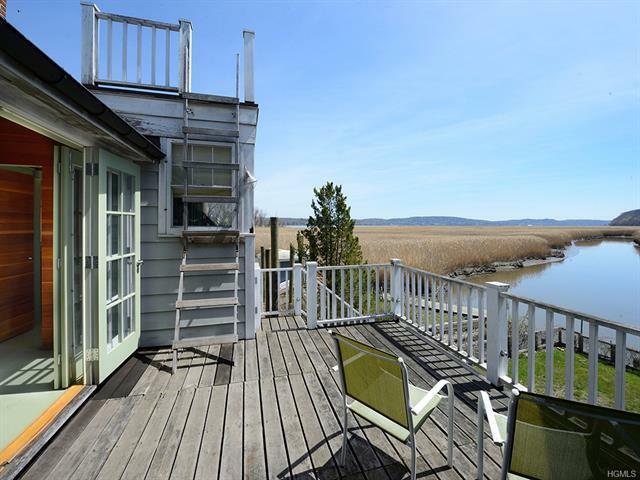 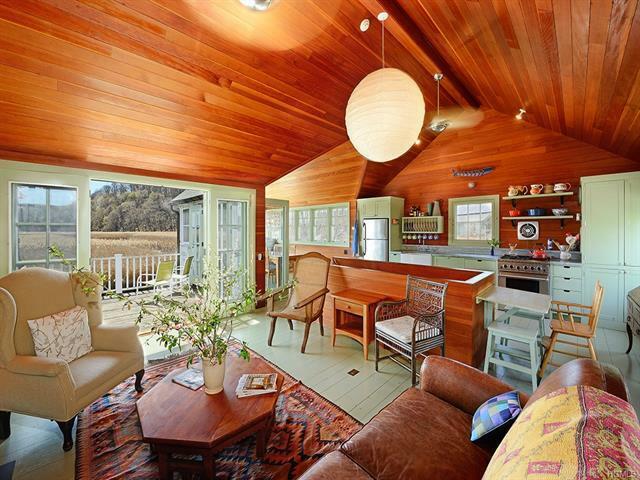 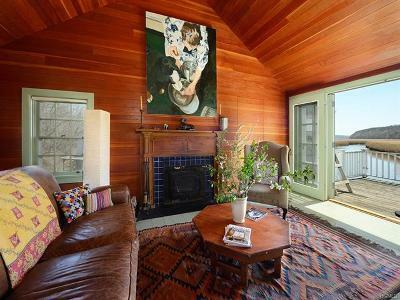 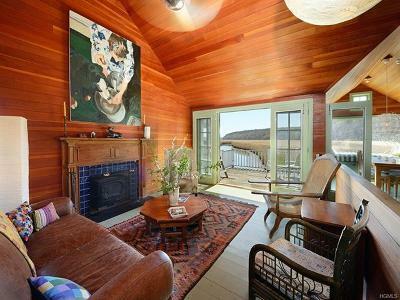 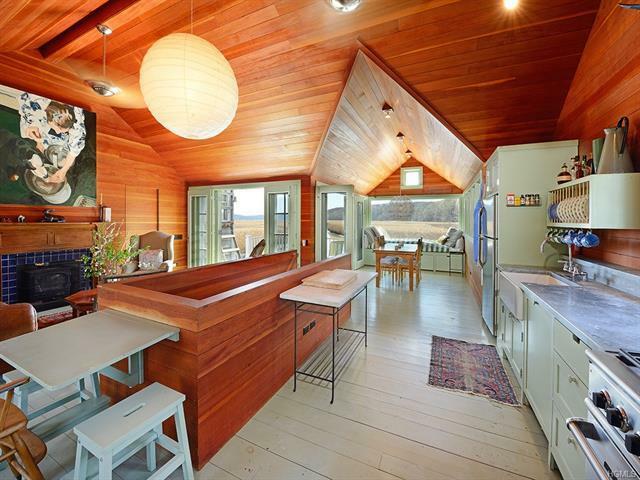 Loft-like living and dining on the 2nd floor provides an ideal vantage point for the panoramic water views. 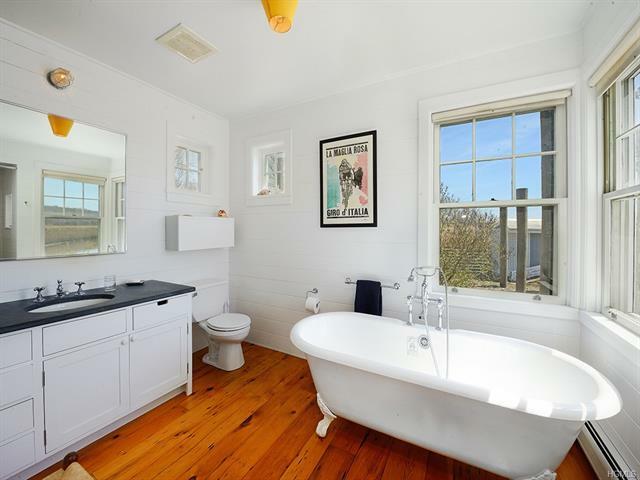 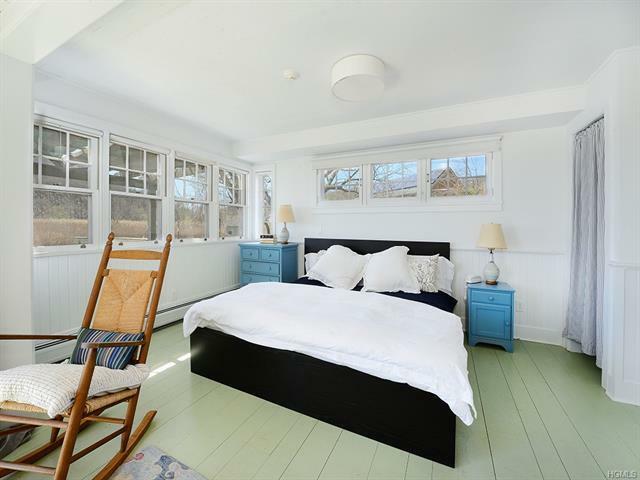 Walls of accordion french doors open to bring the outside in, wood burning fireplaces, ship-like wooden walls with built in cupboards, farmhouse sink and zinc counters in kitchen, ladder up to widow’s walk. 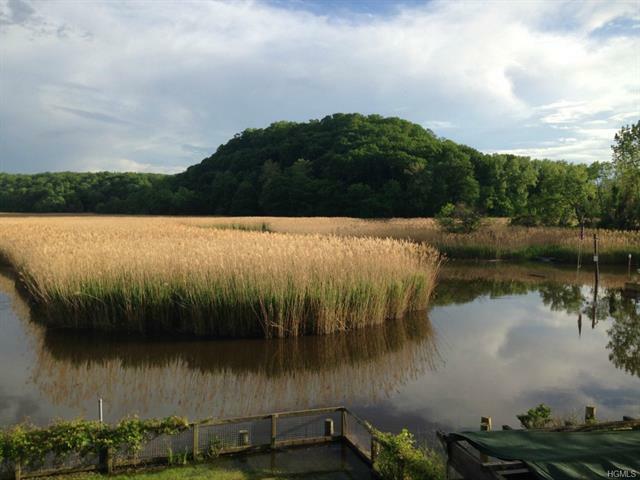 Boat slip and boat launch on the property, floating dock permitted. 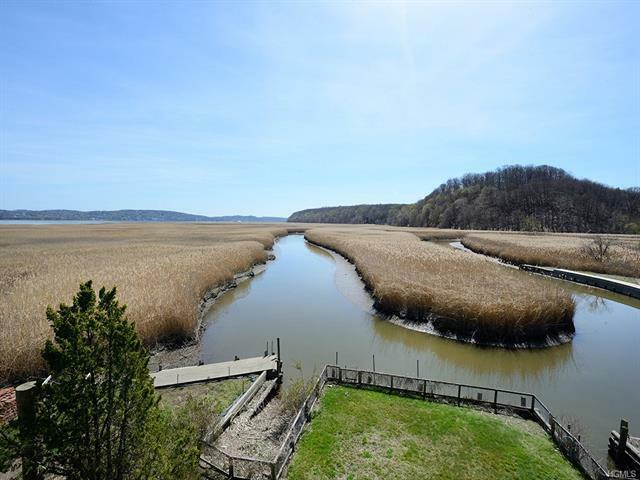 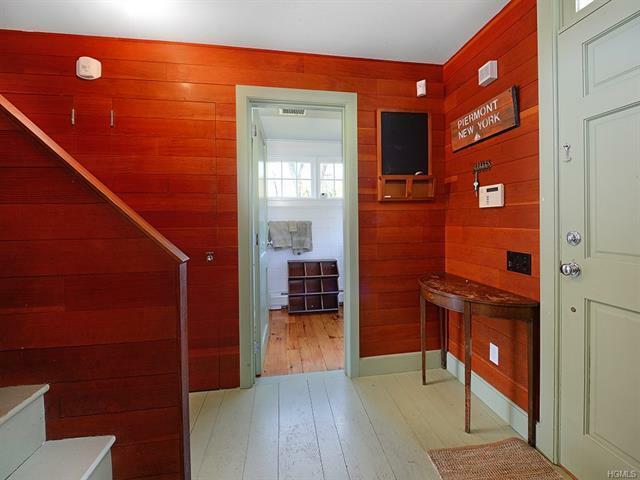 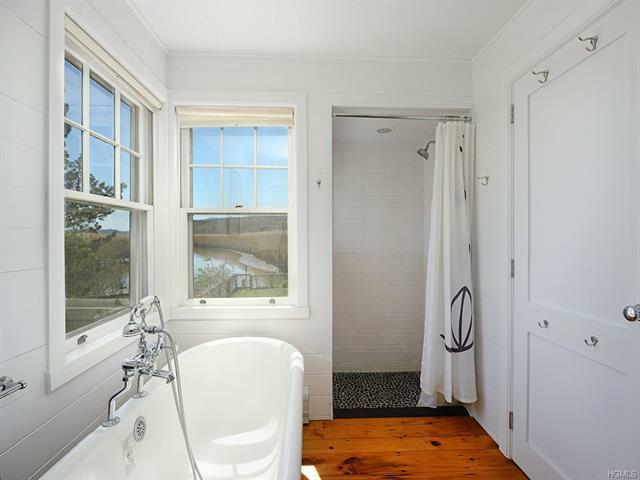 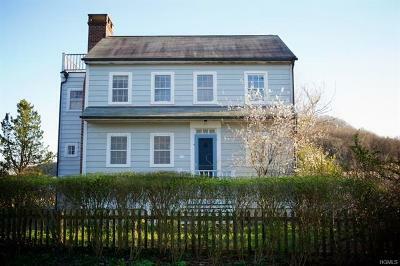 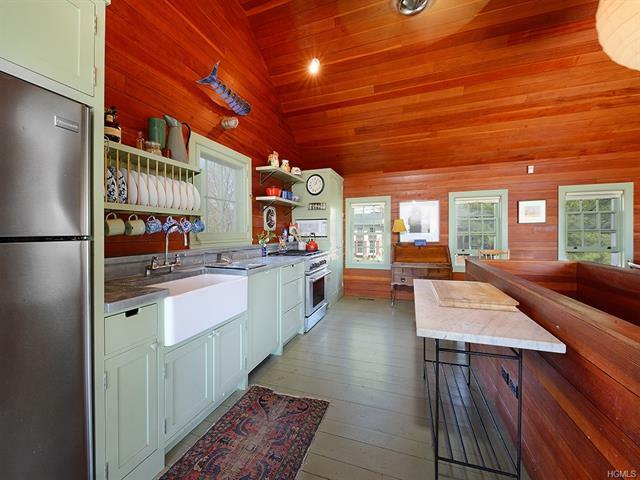 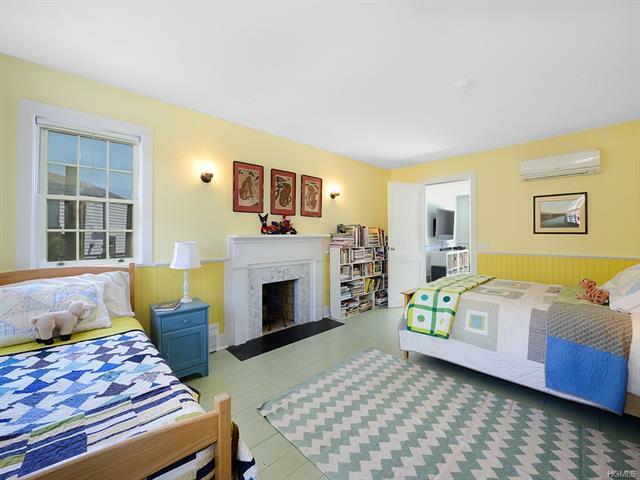 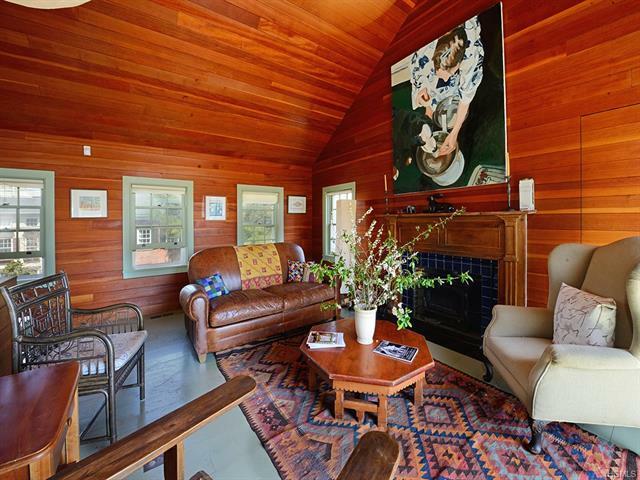 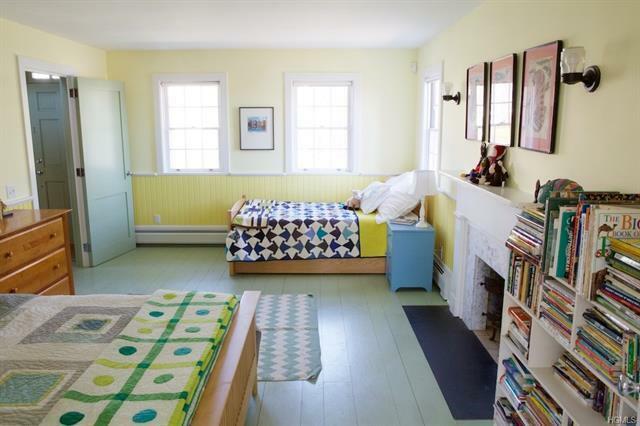 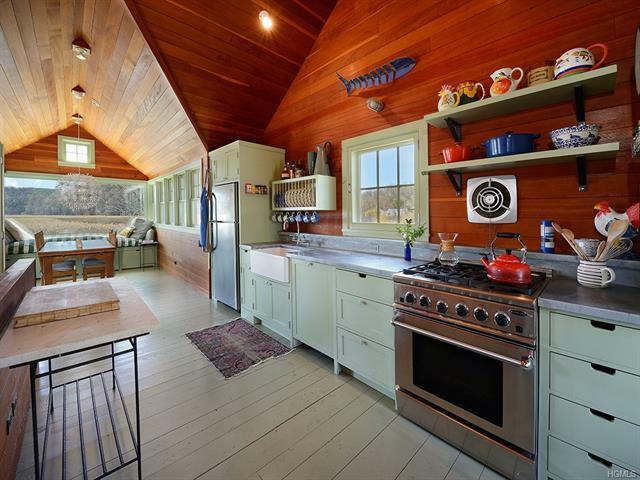 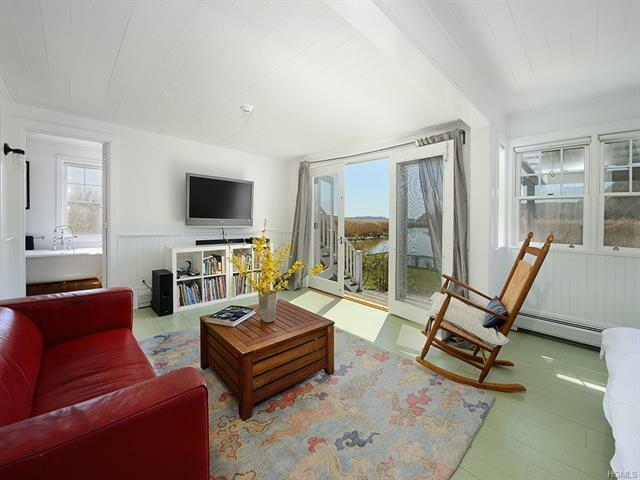 Kayak in the marsh, walk to Piermont pier, quaint village, and wooded park. The NY Times described Piermont as “a refuge for artists, musicians, authors and others seeking a peaceful respite from the clamor of everyday life.” Only 15 miles north of GW Bridge.